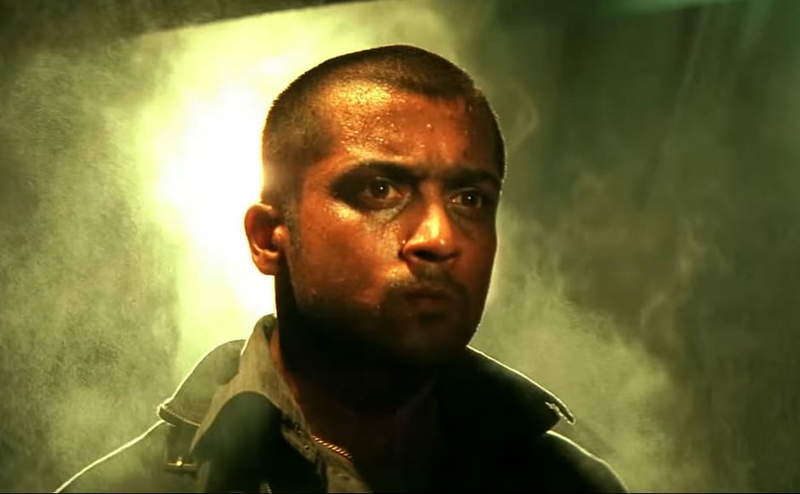 Inspired by Christopher Nolan's Memento, Ghajini was one of the highest grossing movies of 2015 and the role was later re-adapted by Aamir Khan. Screenshot taken from YouTube. 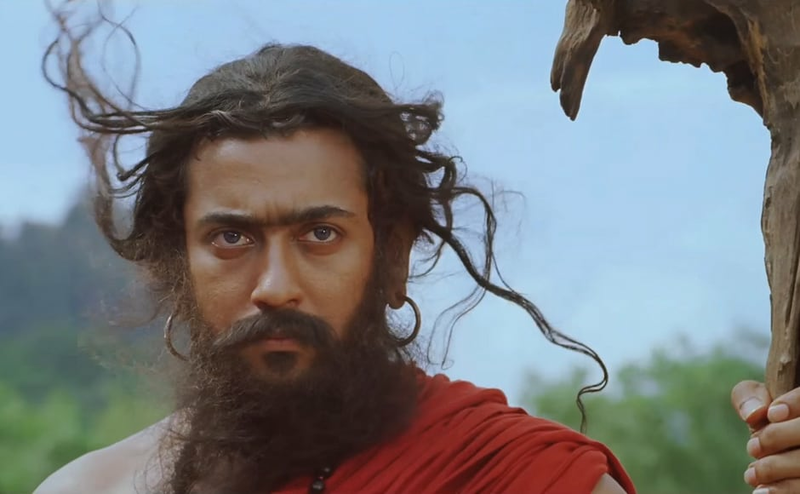 Suriya depicted a modern-day circus artist as well as Bodhidharma, a Buddhist monk who lived during the 5th century in 7aum Arivu, a science fiction-martial arts film. Screenshot taken from YouTube. 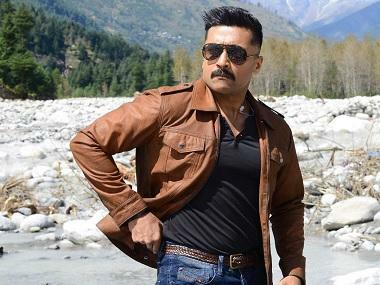 Suriya is popularly known for his roles in Singam movies where he plays the role of a Deputy Commissioner of Police. Screenshot taken from YouTube. 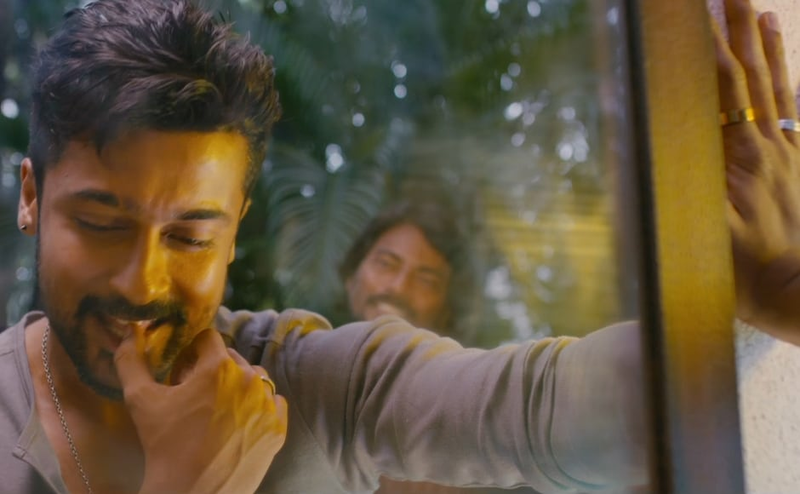 Suriya played the role of a graduate who is involved in illegal activities to support his father in Ayan. 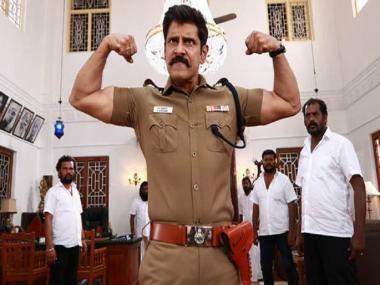 It dealt with the concept of smuggling and customs officers. Screenshot taken from YouTube. 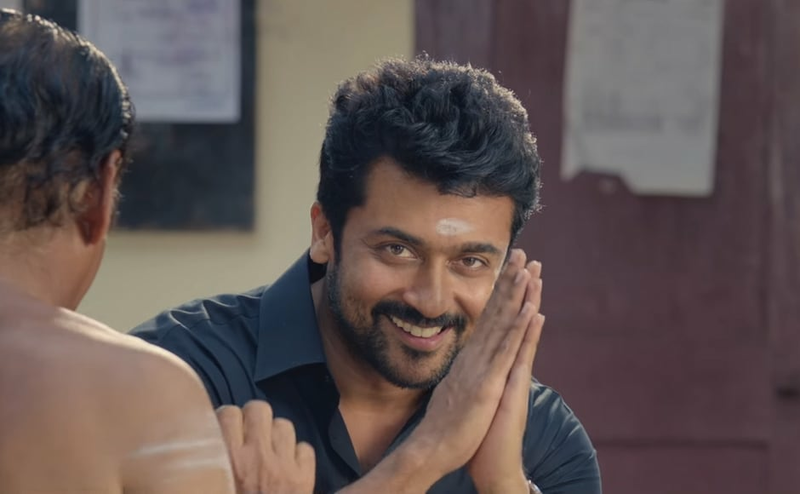 Thaanaa Serndha Koottam is an adaptation of Bollywood film Special 26 where Suriya plays Akshay Kumar's role. Screenshot taken from YouTube.